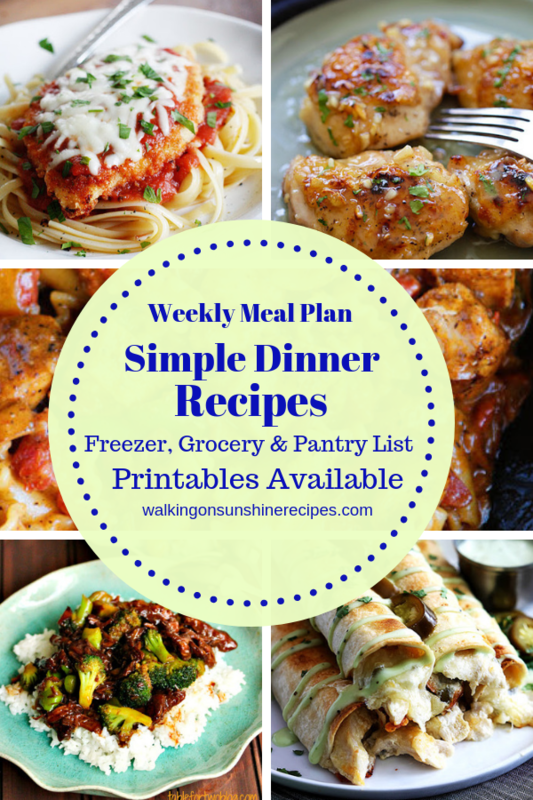 Simple Dinner Recipes are featured as part of our Weekly Meal Plan with printable menus available for you to customize for your family’s dinner. Use these recipes to inspire your meal planning this week. Now that October is here, I’m sure there are busy schedules with school, work and especially after school programs. This is why I’m so happy we have our Weekly Meal Plan to help make sure we have good meals on the table every night for our families, even when we’re busy. If you’re struggling with getting meals together and on the table every night, I suggest you start planning out your meals. 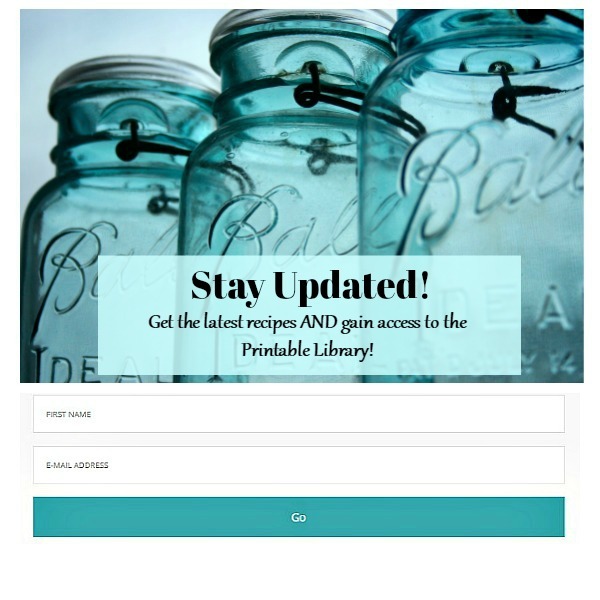 Get the kids involved with the planning also! Have them pick a meal one night a week. And make sure they know they need to pick a healthy meal that includes vegetables. Make it fun for them! 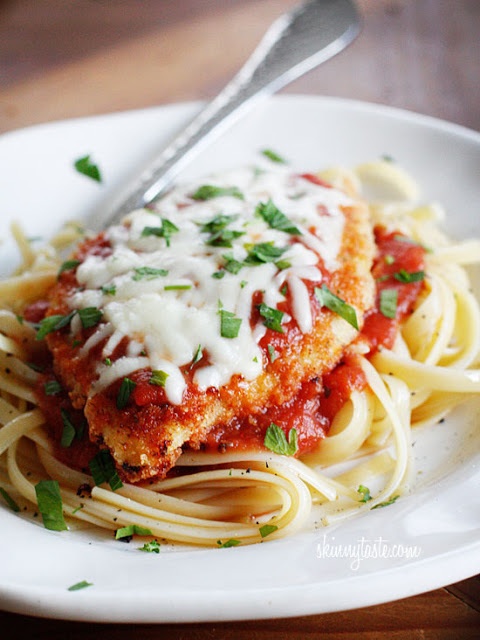 Baked Chicken Parmesan from SkinnyTaste. 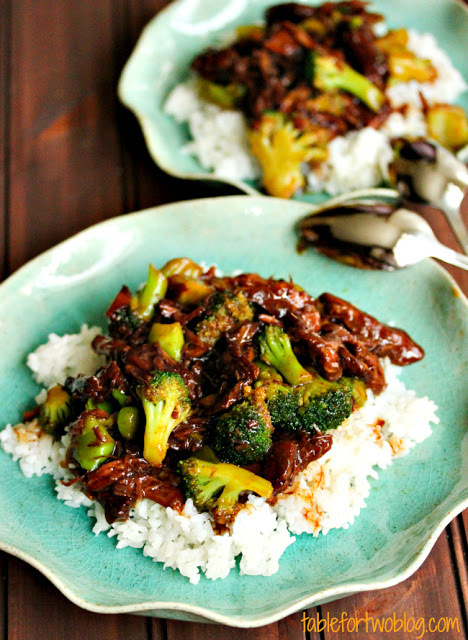 Let’s start the week out with a healthy recipe for a family favorite. Baking the cutlet as opposed to frying really helps save on calories. Serve this over pasta or with a large salad to keep it on the lighter side. 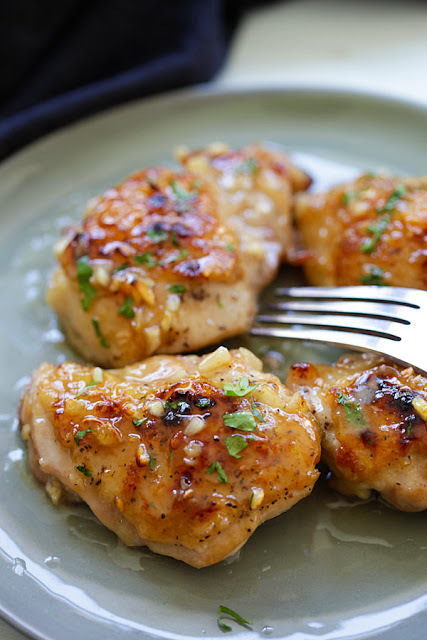 This chicken dish looks amazing. I know my family will enjoy this for dinner tonight! 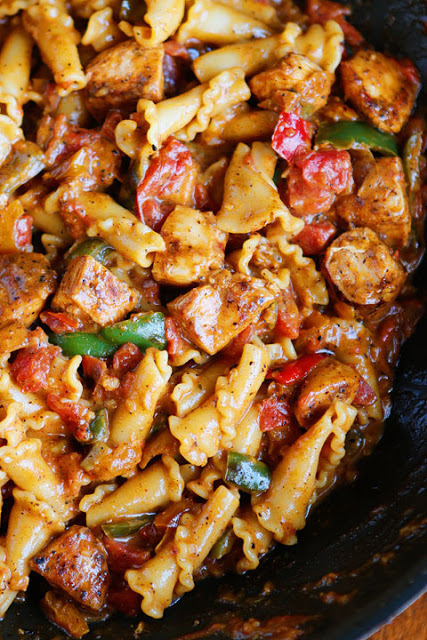 This chicken fajita pasta recipe is loaded with crispy chicken, fresh veggies, and wonderfully spicy, creamy sauce AND it’s easy to put together! Another fun recipe for Friday night. You might want to watch a movie with the kids tonight or you need a quick meal as you head to the high school football game. 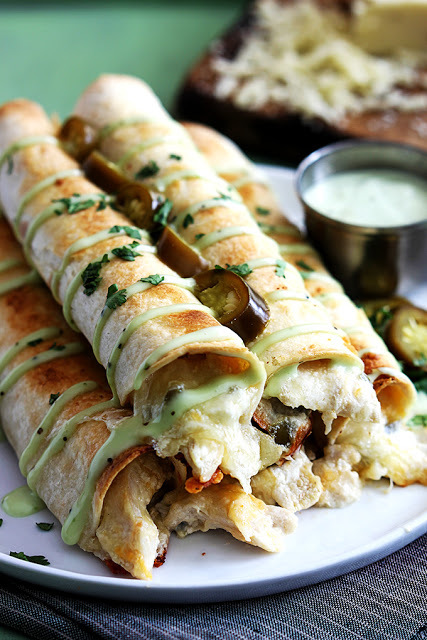 Either way, these taquitos are easy and delicious.